I got my baby Bargello all quilted. It finishes at 16"" square. This one was very quick to put together. And fun. But then so was the larger Bargello quilt. This big one finishes at 36'' square. 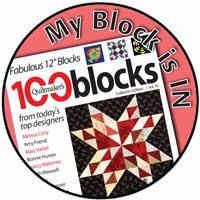 I'm doing a QAL for both Bargello quilts in March with a finish party in April. American Made Brand Solids is a sponsor for the QAL - look at these yummy bundles I get to giveaway!! More details on the QAL coming soon! 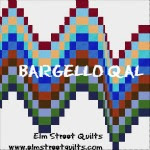 Want to get email updates just on the Bargello QAL so you don't miss anything? Click here. 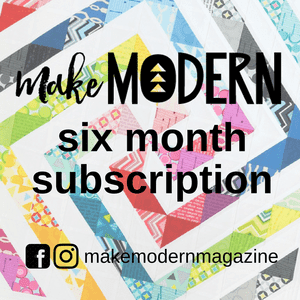 I absolutely love the colours and fabrics in your bargello! So fresh, bright and sunny - they remind me of the song "Over the Rainbow!" Your bargellos are very nice! Hmmmm...maybe I'm in for the baby one?! 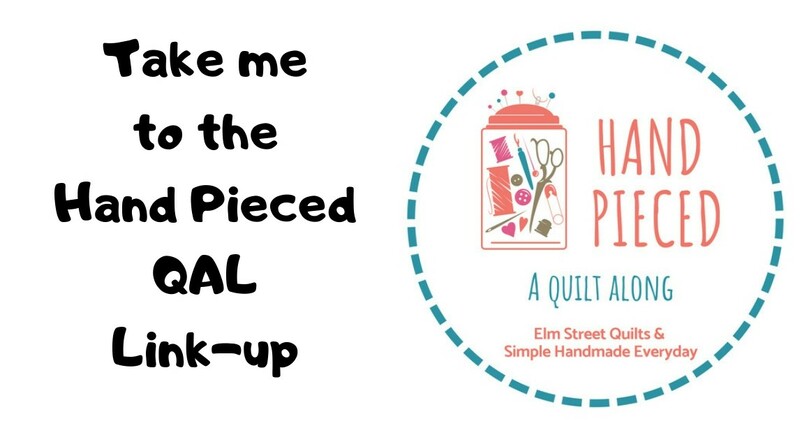 Both of your quilts are very pretty. I saw the AMB solids last time I went to Shipshewana...there are lots of beautiful colors! I'm a sucker for a rainbow quilt- love your mini bargello so much! Have always wanted to try and make one and those colors, wow. I will be following along for sure.